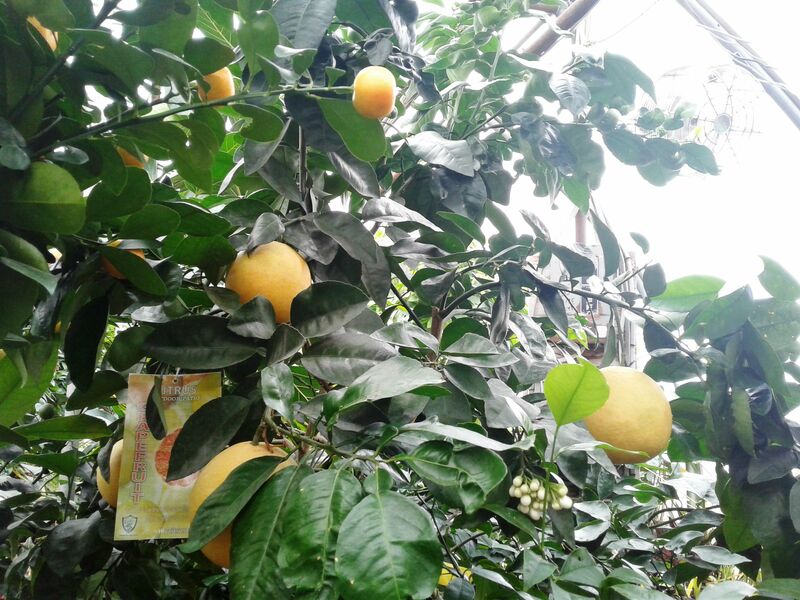 Grapefruit, Oranges, Lemons, Limes, Pineapple and Kumquats and all the nutrients & products to help you. Ask any of our knowledgeable staff to help you succeed to keep them going at home. 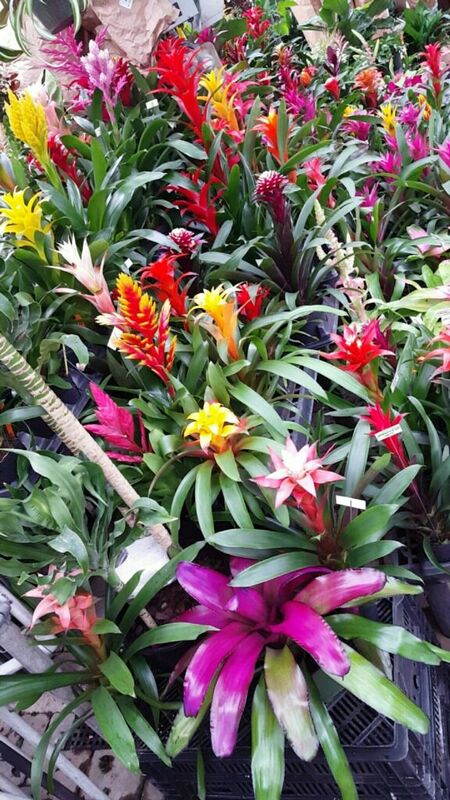 The amazing Bromeliad plants brighten just about any spot in your home even in low light! We now have several "NEW" varieties never in this area & new on the market. 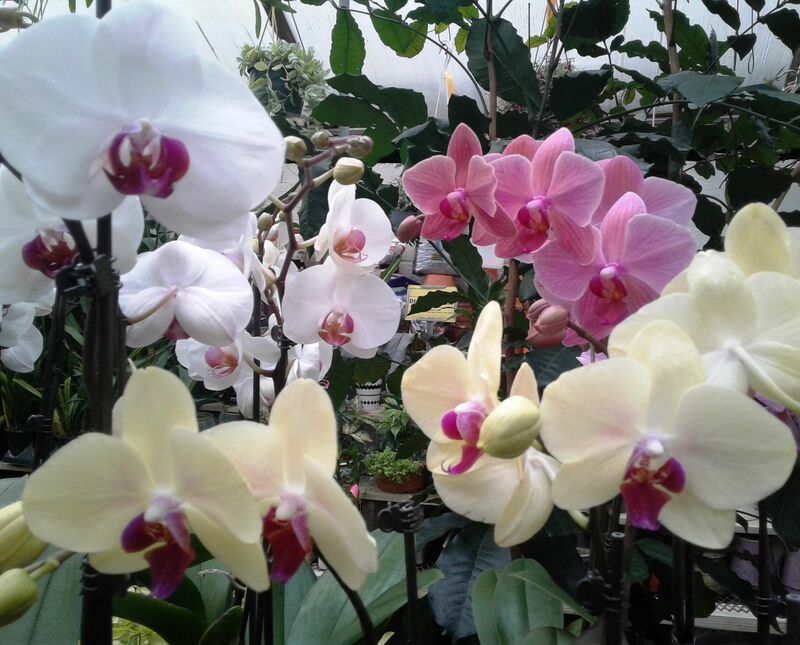 We have Orchids with multiple bloom stems in beautiful vibrant colors. 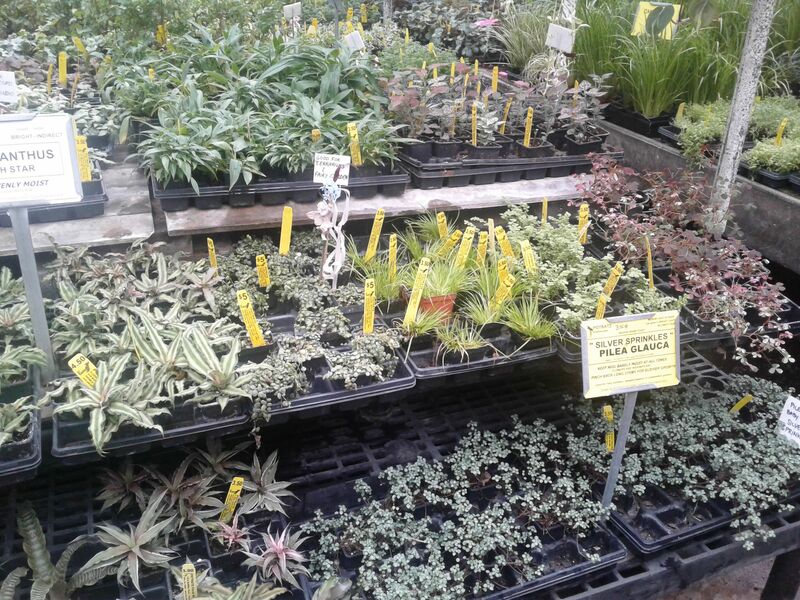 And lots not forget our Fairies... their tiny little gardens might need refreshing and we have lots of mini plants to choose from plus Fairy home and yard decor. As always we have the awesome red tag deals offering wonderful discounts. So please you owe it to yourself to get it while it's hot! Don't forget to check out our FaceBook and sign up for our E-Mail list to receive exclusive offers. Thank you to ALL for shopping at Potratz Floral Shop & Greenhouse. Sincerely, Starr the Plant Lady.